From Adam West’s classic 1960s Batmobile to Michael Keaton’s with its huge tailfins and front turbine to the unusual and highly capable Tumbler from the Christopher Nolan trilogy, the Batmobile has taken on many looks over its years on screen. 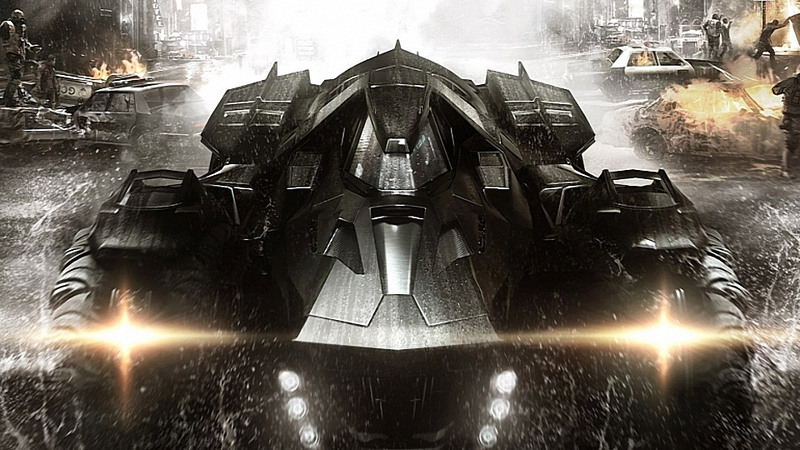 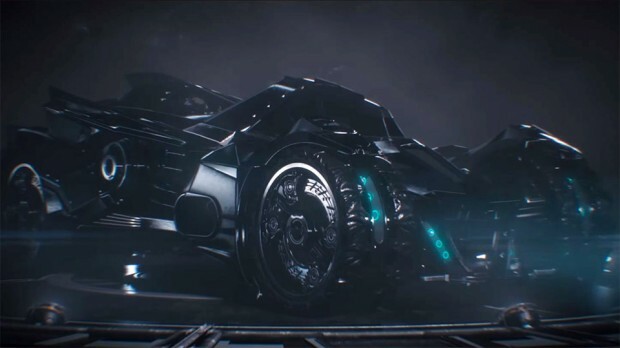 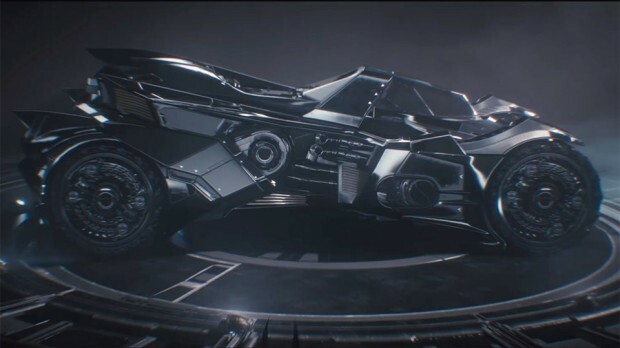 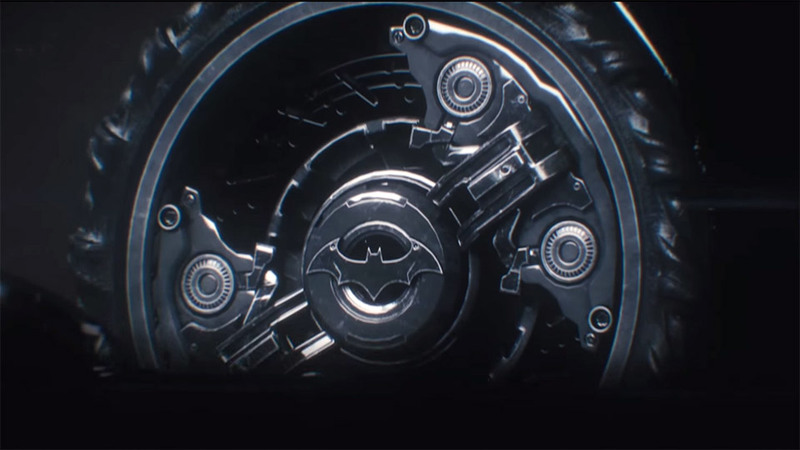 Rocksteady, the makers of the latest Batman video game, Batman: Arkham Knight, have unveiled the next Batmobile you’ll be seeing on your big screen. And since the game focuses on the driving in sort of a Grand Theft Auto approach, you’ll be seeing quite a lot of it, but not until October when the game is released.